A great deal of advancement has been made in the access control technology industry in recent history. They have become more intricate and the number of options and system capabilities is greater than in the past. 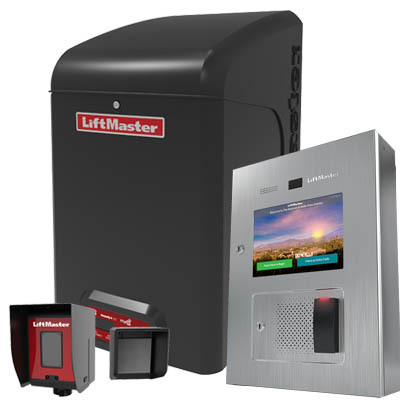 Now gate access controls include a larger selection of swing and sliding gate operators as well as barrier arms, emergency devices, photo eyes, telephone entry and more. 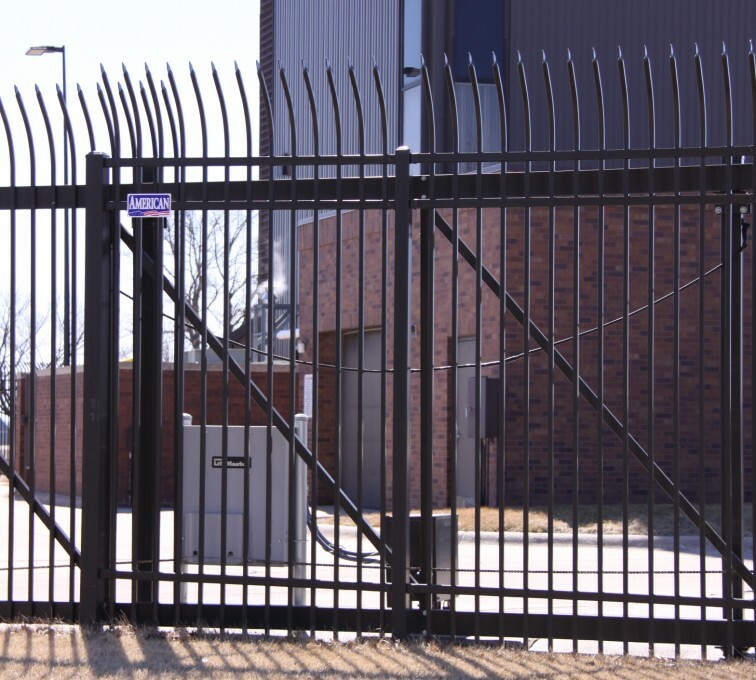 Because the access control market has become much more complex, American Fence Company of Omaha will handle all of it for you. American Fence Company of Omaha has over 50 years of fence and gate installation experience, and they understand the importance of having a group of professionals with a wide array of specialties to ensure a project’s success. They have a custom metals shop with expert welders and fabricators as well as experienced craftsmen constructing custom wood fences in the field. Every year, American Fence installs over 500 access control systems and gate operators of all degrees of complexity and array of security requirements. They also understand that it is critical to have the same sort of professional who is fully dedicated to gate access control. They know this person needs to know every detail about modern access control technology and is able to listen to the customer’s needs and make the best recommendations. 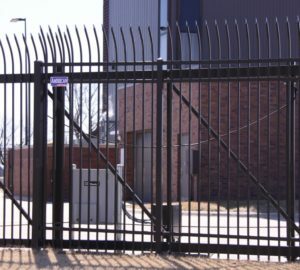 The Access Control Lead Technician at American Fence Company of Omaha does not solely make recommendations and install new systems. This person also specializes in maintaining the system after the sale. They can help troubleshoot older devices as well as evaluate and repair most systems in a quick and efficient manner. Whether you are a standard homeowner or have your own company, the Access Control Lead Technician will make sure you have one less thing to worry about. If you are interested in a gate operator, access control system or have any questions, don’t hesitate to contact AFC-Omaha today.